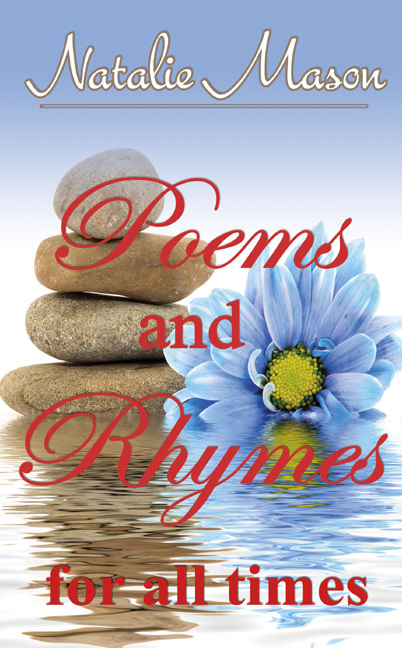 An enjoyable collection of thoughtful and poignant poems relating to life experiences designed to lift your spirits, including some light-hearted rhymes guaranteed to make you smile. Thought-provoking and uplifting moments big and small put into words describing celebrations of love, marriage, birth, death and special occasions that we all witness in everyday life. Rhyming words that make you stop and think about the small things in life as well as the bigger picture, ultimately helping us to respect one another in this life. These poems are like moments captured and framed into verses that make you pause and reflect on what really matters most in life, helping you connect with your inner-self. As you read you will be reminded that you are not alone on your own personal journey along life’s winding highway. Someone has walked the path you are on and has felt what you are feeling–both your tears and joys. This is the perfect book to inspire, comfort and invigorate you throughout a life time with an ample assortment of topics to delight every palate.